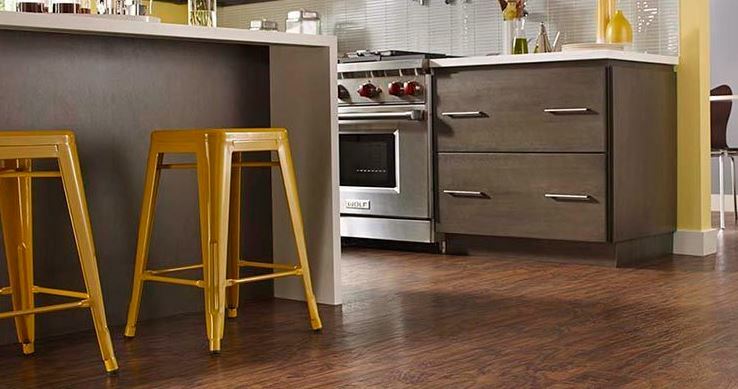 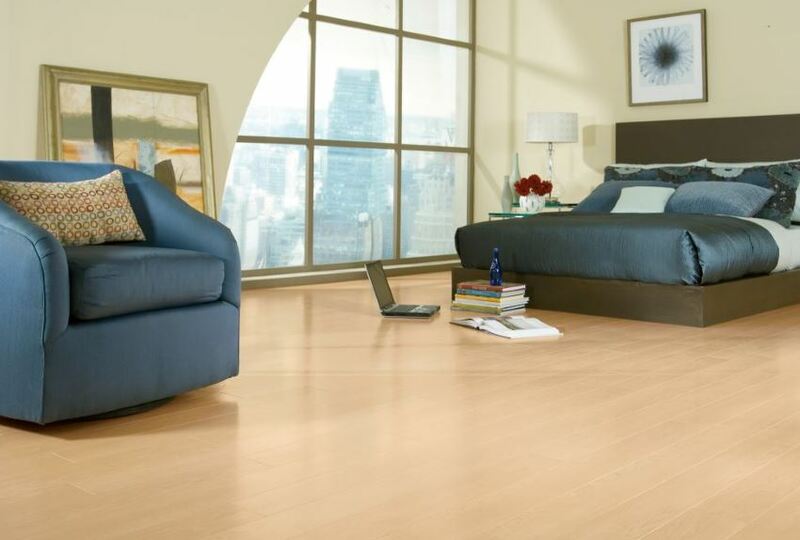 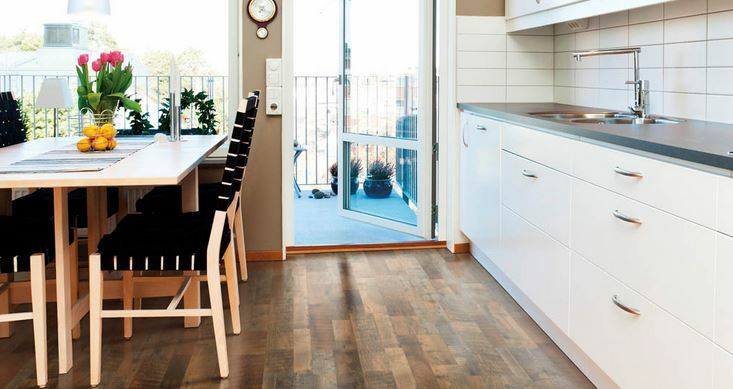 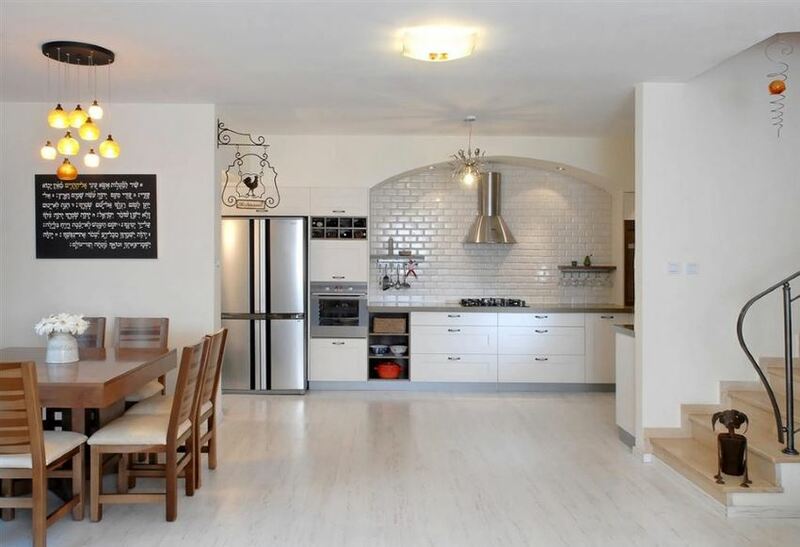 While laminate was once thought of as a cost-effective, somewhat plastic-y alternative to hardwood, it’s now acknowledged as a desirable flooring choice in its own right, especially since technology has evolved to give laminate a more stylish, substantial feel. 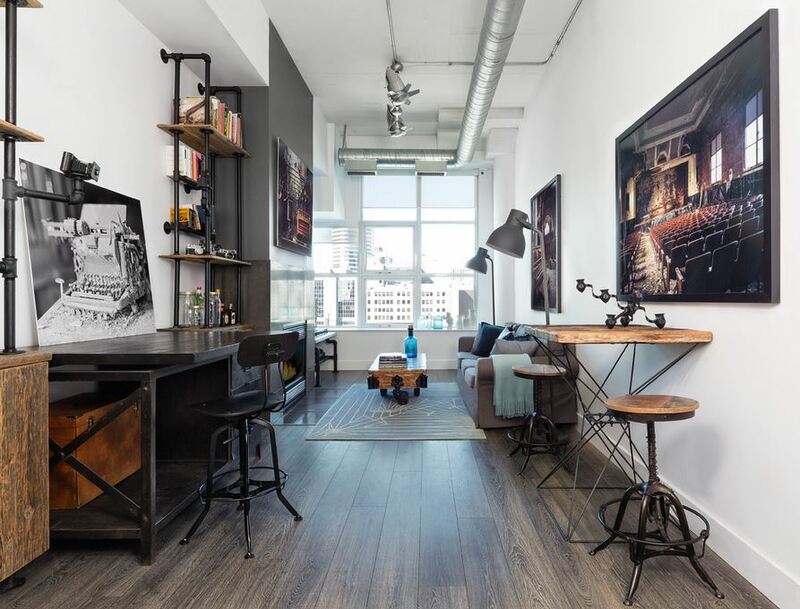 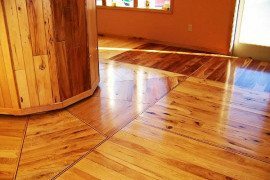 Note that most of the photos in this section of the post are from Pergo, the company that invented hardwood flooring more than 35 years ago! 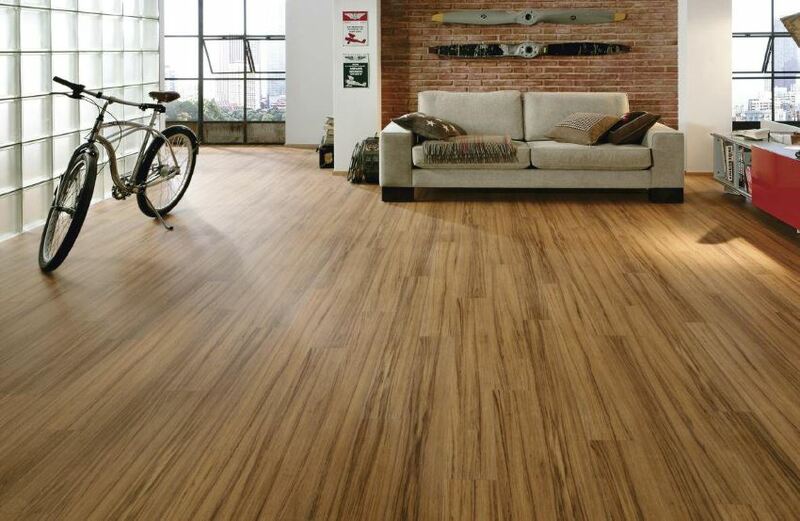 What exactly is laminate?! 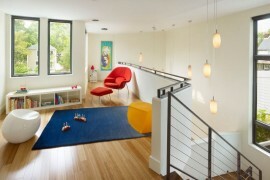 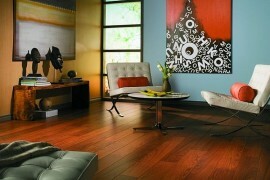 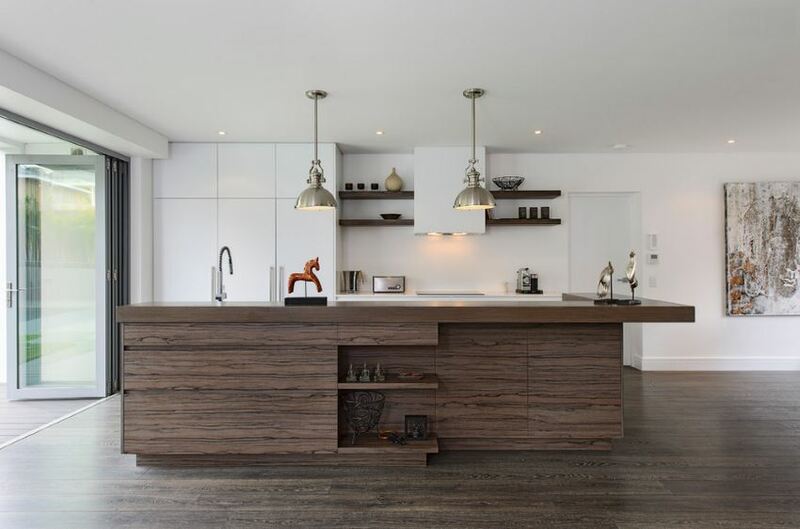 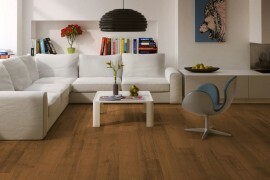 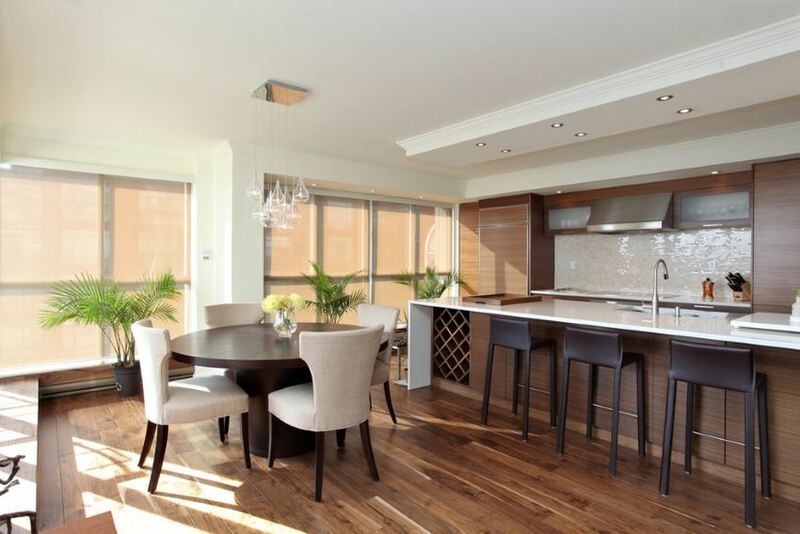 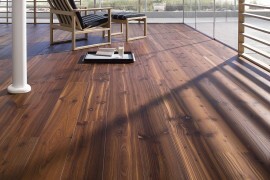 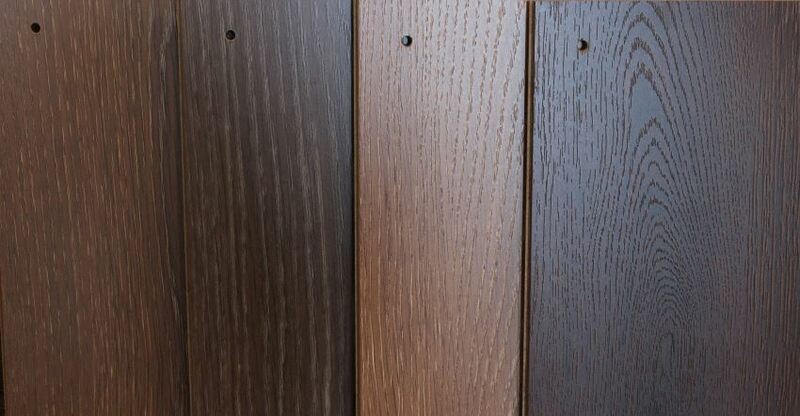 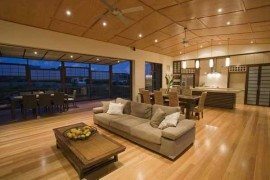 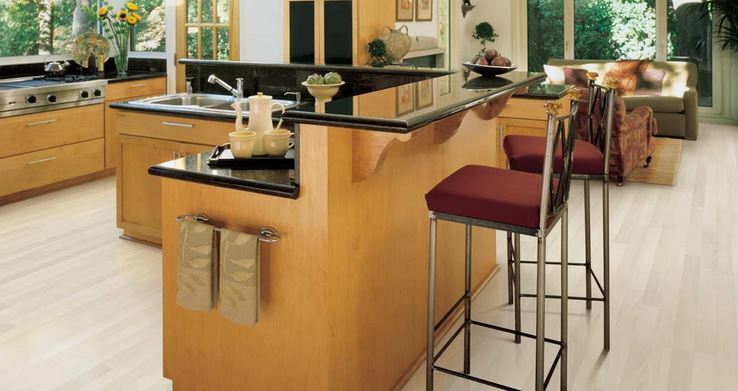 Rather than being created from slabs of wood, the core of laminate is constructed of High Density Fiber (HDF). 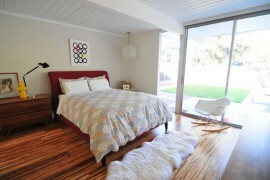 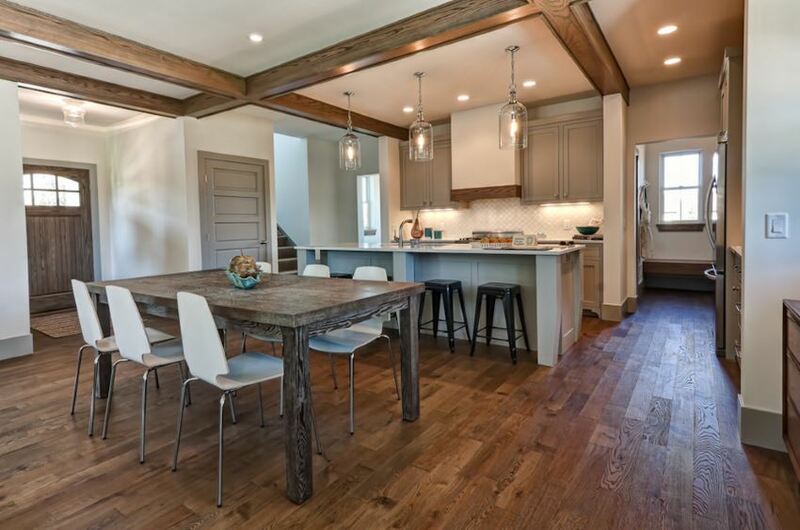 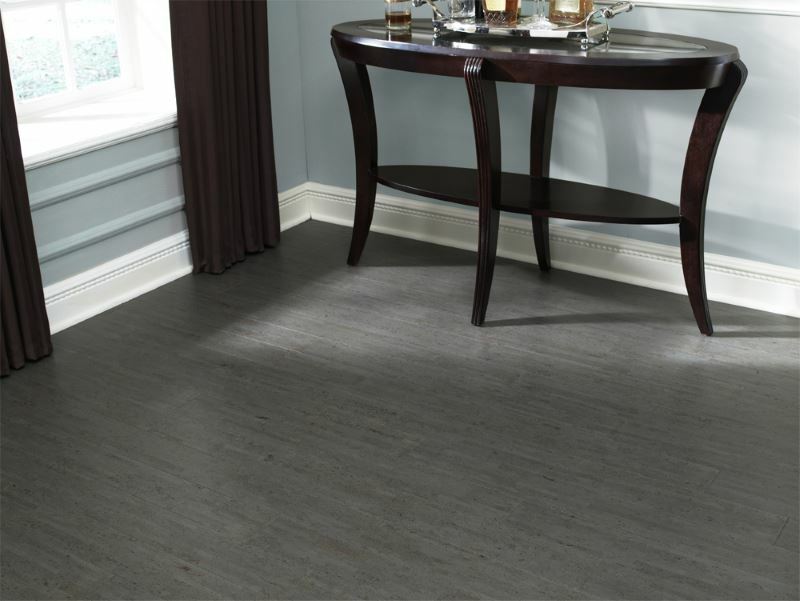 The very top of laminate flooring is actually a high-resolution photographic layer that gives the floor the appearance of whatever material you wish to evoke (hardwood, limestone, slate, etc.). 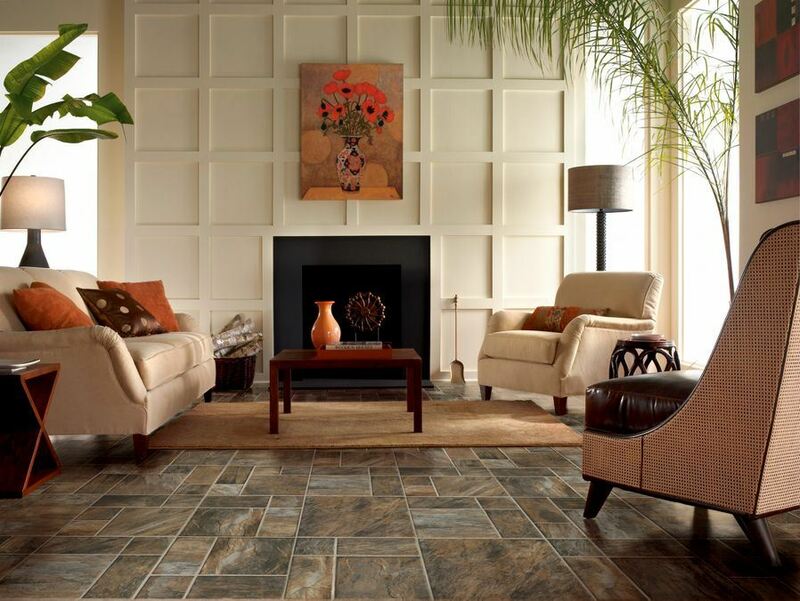 Sometimes texture is even applied to the top layer for added dimension. 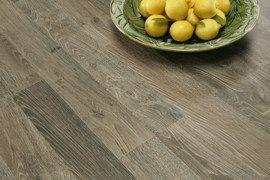 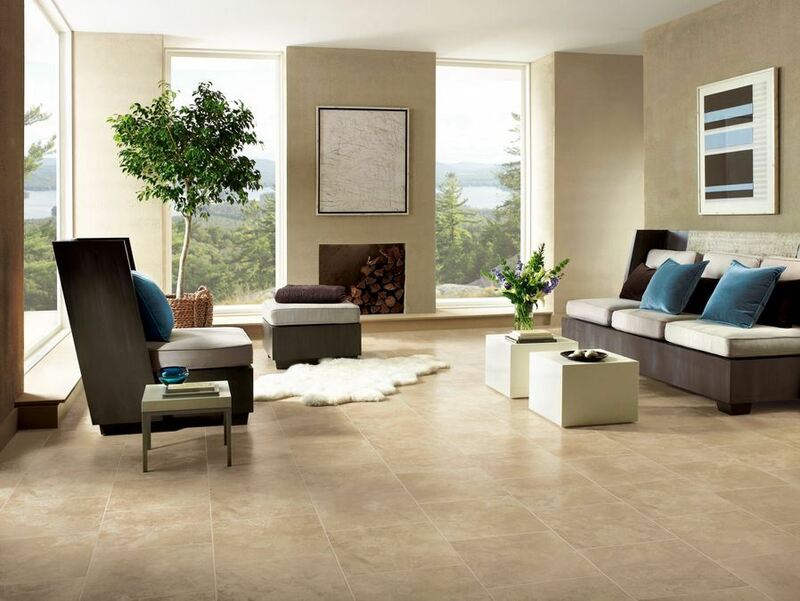 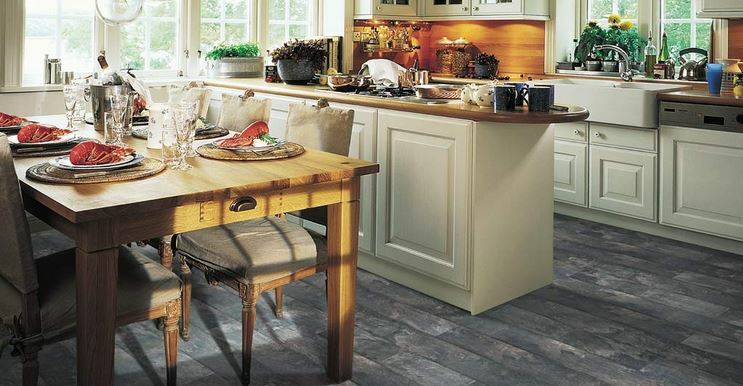 The largest US laminate flooring manufacturer is Pergo (not surprising since the company invented the flooring), and you can find Pergo laminate flooring that mimics hardwood, slate, travertine, distressed metal and more. 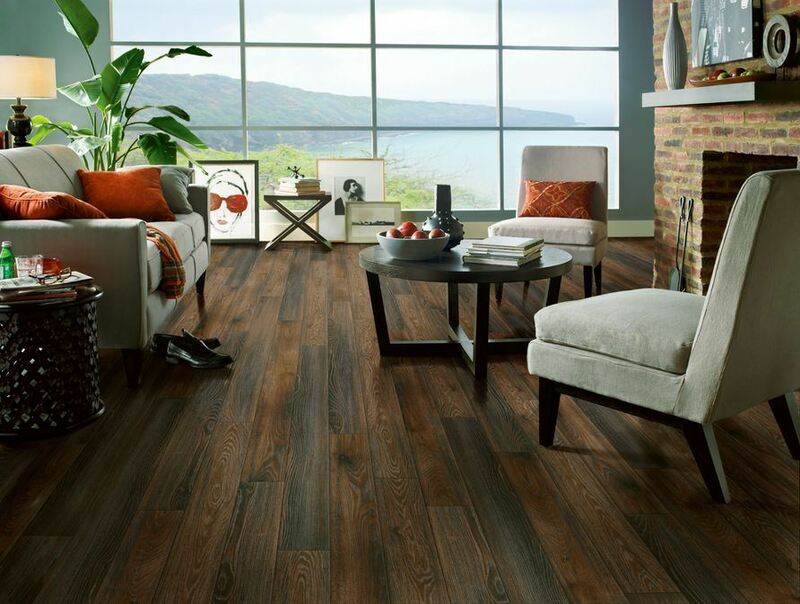 Laminate flooring can be glued into place, or you can purchase floating laminate flooring, which is even easier to install! 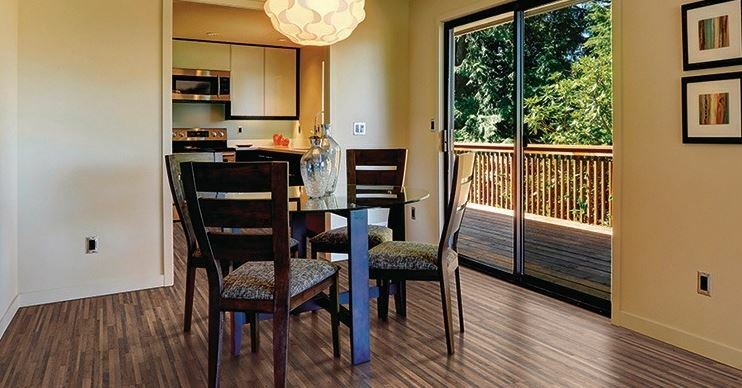 It all comes down to your budget, the needs of your family, and the look you prefer… So, would you consider laminate flooring for your home?